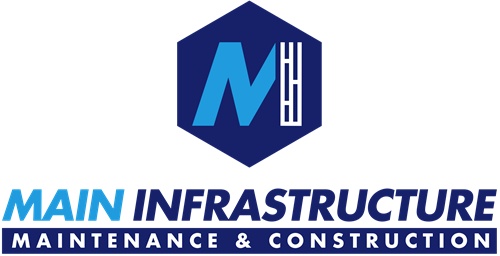 Main Infrastructure is a company recognized as a leader in providing innovative, safe and reliable maintenance, products and construction services for civil infrastructure across Canada. 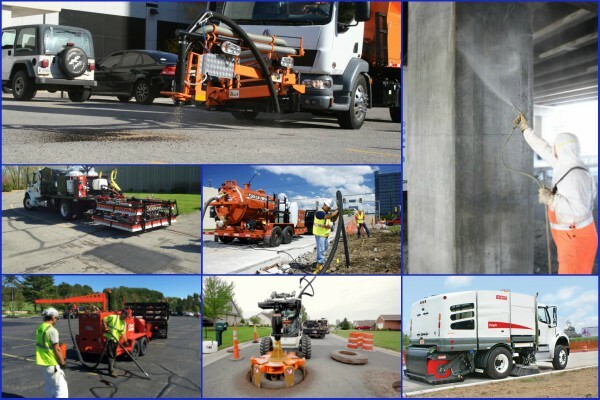 Our company prides itself on our reputation of providing top quality services that come in on time and on budget that are executed within the most rigorous safety standards in the industry. Collectively, the companies in the Main Infrastructure family provide a broad range of construction and maintenance services that appeal to a wide range of clients in both the commercial and government sectors. Individually, our companies have unique strengths and provide different sets of services that are capable to solve any infrastructure need. We develop quality-driven, multi-disciplinary teams that are capable of delivering the best solutions to your unique challenges. Our approach with each client is to develop the correct project team, with an array of diversified talent, experience and knowledge. This ensures the best resources and organization are provided to achieve your project’s goals. From consultation, construction, to maintenance we have you covered. Let us be your one-stop solution! We conduct ourselves professionally, with candour, respect and integrity. Developing the best leaders and realizing the full potential of our people. Learning is core - we never stop trying to improve. We have a do whatever it takes attitude. Empowered and entrepreneurial operations within a common framework of values, strategies and key processes. By caring, developing, encouraging and empowering our people, we support our customers and communities in achieving their goals, within a safe working and living environment. We treat our people, customers and the communities that we live and work in with the respect and integrity they deserve. An open and honest relationship is the key to our success. Our passion is to always search for the best possible solution for all parties and partners. With a proven track record in innovation, we continue to research, develop and invest in new products and solutions. Excellent people, delivering excellent work and service are the fundamentals to making us a successful company. At Main Infrastructure, a safe job site is a productive one. Our company is committed to providing a safe working environment for every employee and partner with whom we work. On each site we operate, this means rigorous maintenance of our equipment and zealous enforcement of stringent workplace safety standards. the tools and training they need to identify and mitigate risks and protect themselves, their colleagues and the public from harm. Main Infrastructure has always maintained a strong commitment to provide a drug and alcohol-free work environment, and wants to ensure that employees perform their duties safely and efficiently in a manner that protects their interests and those of their co-workers. In keeping with this commitment Main Infrastructure enforces a stringent drug and alcohol prevention program designed to eliminate the use and possession of illegal drugs and alcohol in the workplace.